Owning a golf course is a major investment, whether for a private owner, homeowners’ association, or municipality. Positive Return on Investment is a vital component of ownership. Achieving and maintaining those attributes is a full-time job requiring agronomic expertise, experience, and a well-trained crew. The professional team at International Golf Maintenance (IGM), brings all those and more to the golf courses we maintain. As a company built by former course superintendents, with education and certifications in agronomics, we have worked with golf courses in all climates and terrains. 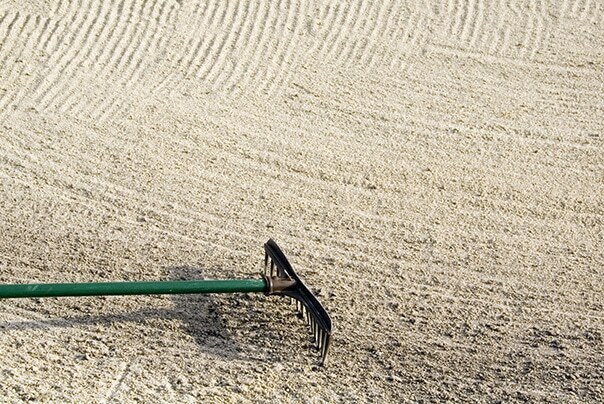 We understand the unique properties of various turf grasses, fertilizers, composts, and sand products. Golfers and other community members also care about environmental sensitivity in recreation areas, and IGM is attuned to such issues as conserving natural resources and protecting wildlife habitats that exist on most golf courses. We have experience working with the EPA and other regulatory agencies. Our environmental commitment program helps customers comply with ever-changing rules and regulations, as well as achieve certification with the Audubon Cooperative Sanctuary Program for Golf Courses. IGM prides itself on superior customer service and building long-term relationships with our clients. Those relationships allow us to work with owners on long-term plans and budgeting. IGM’s economies of scale and efficiencies offer owners and ownership groups more control of budgeting and guaranteed accountability. Our goal is to consistently deliver high-quality maintenance, with minimal disruption to golfers – which delivers positive ROI to our clients. For more information about IGM’s services, visit golfmaintenance.com or call 800-413-5500.